Now fully customizable! Choose any 4 boxes of your choice. 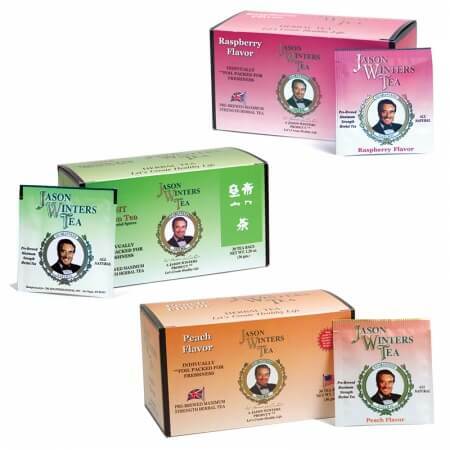 Mix and match between natural Raspberry, Peach, Cinnamon or Green Herbal Tea! Choose Either Unsweetened or Sweetened with Natural Stevia!